The Venus opposition to Saturn is making us look hard at what we really need in love – and what is possible. July 23, 2017 at 1:34 am | Posted in Astrology | Comments Off on Sun enters Leo! This New Moon is about starting on a new journey. Finding a new area to learn, expand and/or create. This new moon should give you the energy to start over in some area of your life. Use this guided meditation to contemplate where you would like to use that energy. Take a few deep breaths and close your eyes. Find yourself standing in front of a tube of energy. What does the energy look like to you? What color is it? Is it solid or does it have openings throughout the tunnel? The tunnel is large enough for a person to walk through. How do you feel being near the tunnel? Place your hands on the energy the tunnel is made of. What does it feel like? How does it make you feel? An energizing New Moon occurs on July 23rd at 4:33 am EDT, when the Sun and Moon unite in the realm of the Sun King. This fierce AF lunation is for growing our personal power. 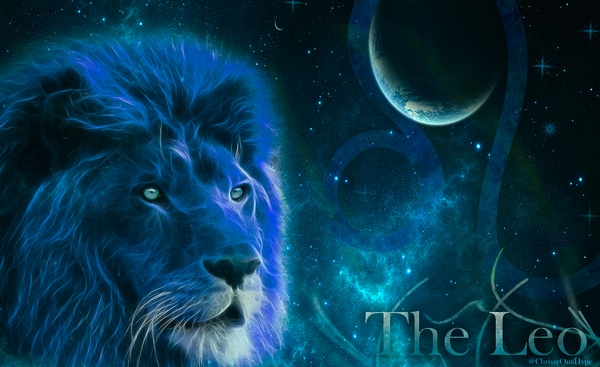 Leo inspires playing, loving, and creating – its influence encourages us show off who we are to the max. This New Moon’s conjunction with warrior Mars helps us to ignite that inner flame that sometimes gets dimmed by life’s daily grind. As this fortunate new cycle unfolds, we will feel emotionally stronger (after the inner turmoil Cancer season tends to stir up) and more determined to committing to our goals. But, with this much fire in the heavens, we must find healthy outlets to channel these energies before getting impatient, impulsive or aggressive. Opportunity Period: July 24 10:55 am (ET) 7:55 am (PT) to V/C on July 25th: Do what you can to make use of this time period… 🙂 May be more helpful towards Leo types.